CMD is the authorized dealer of RUBBLE MASTER in Israel. 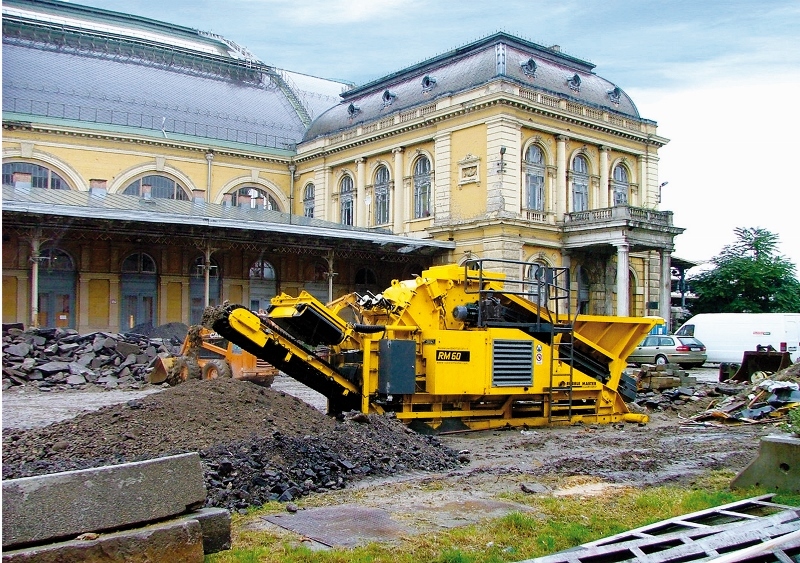 RUBBLE MASTER is producing mobile compact crushers since 1991. 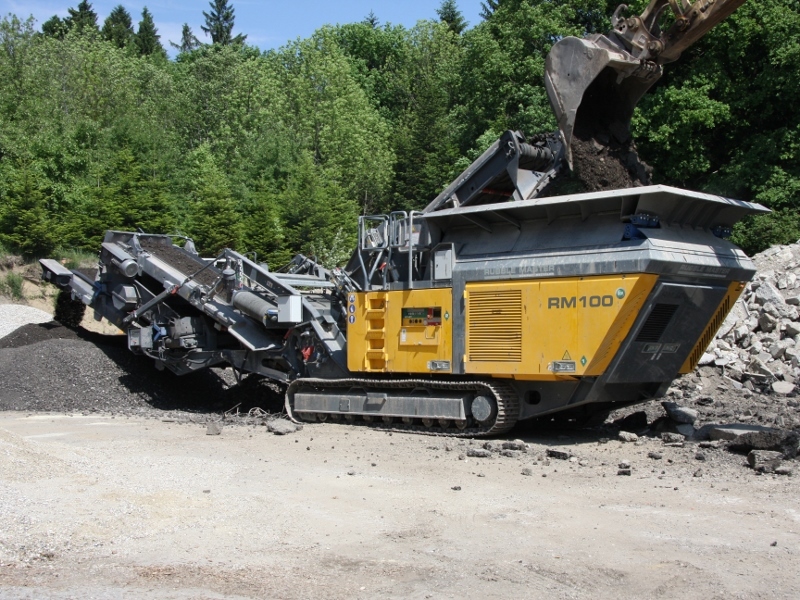 RUBBLE MASTER has always concentrated on its core competencies -the development, manufacturing, sales and service of mobile crushers in the compact class and, as a result, is the global market leader in Compact Crushing. 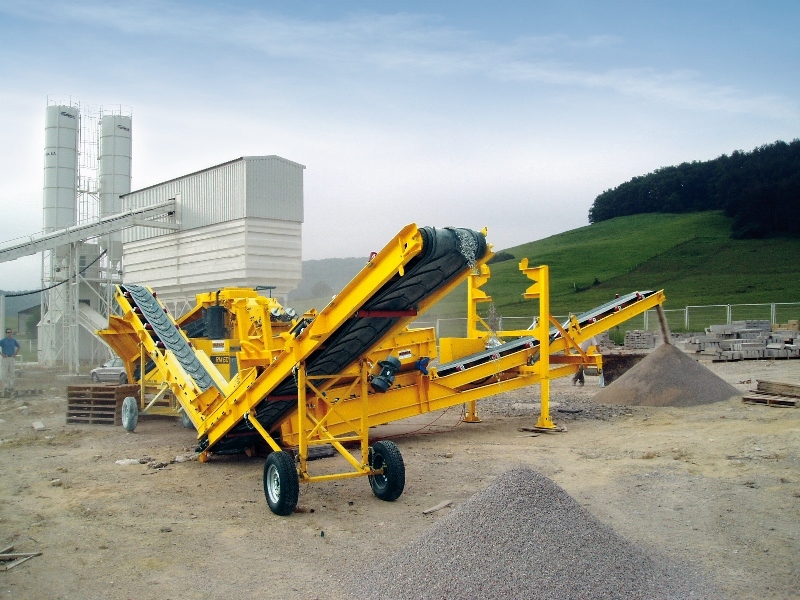 With its product range, RUBBLE MASTER offers everything from a single source: high-performance crusher units for both recycling newcomers and professional processors, stockpile conveyors and container-mobile and tracked mobile screens. 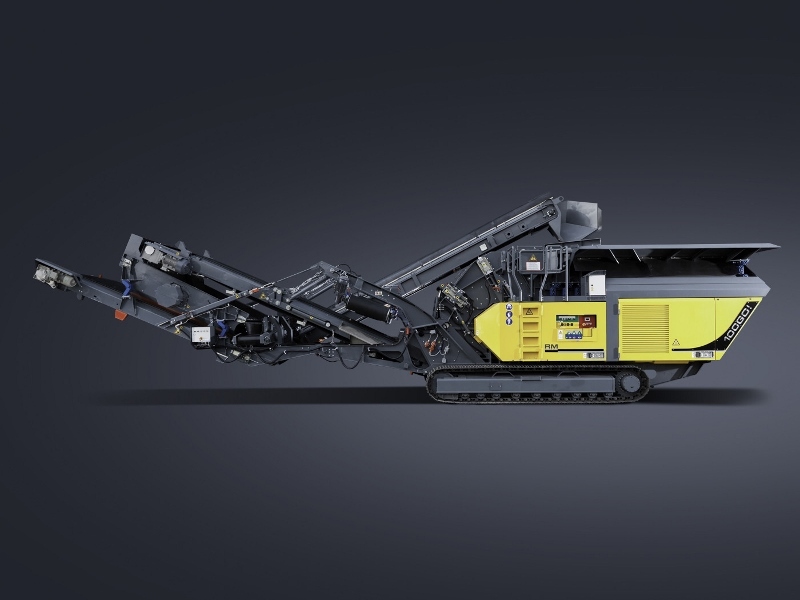 Customers with crushers and screens from RUBBLE MASTER benefit from a single contact for all machines, together with the proven RM Lifetime Support. 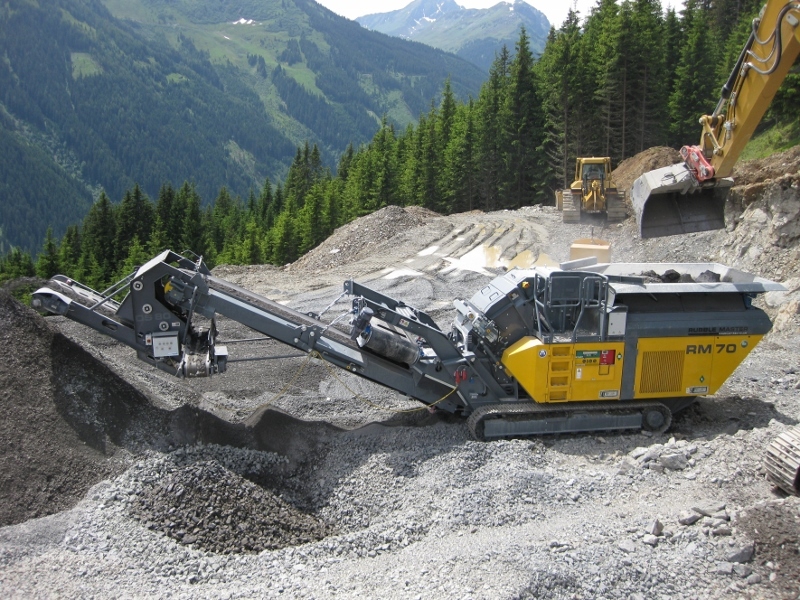 Six different crushers offer the right solution for each area of application with throughput capacities of 80 t/h to 350 t/h. 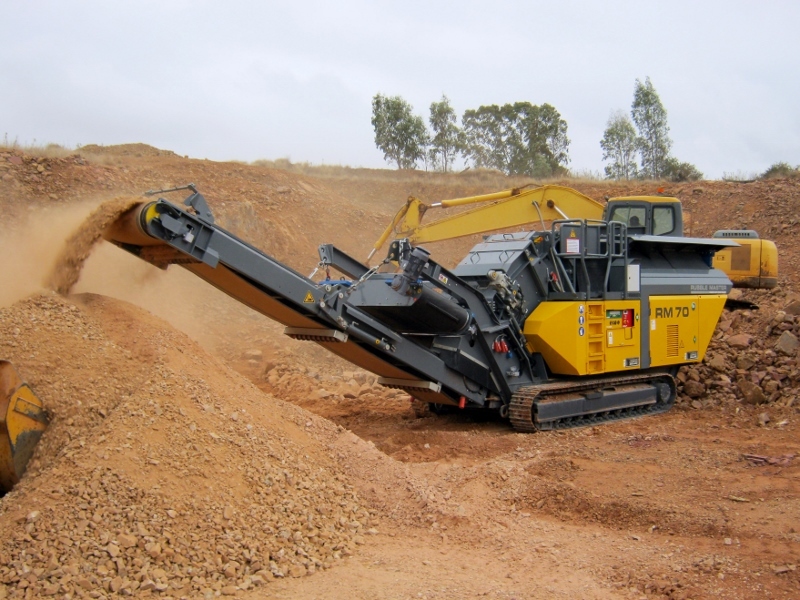 From the compact crushers for difficult-to-access inner city building sites and small job sites through to high performance crushers for a wide range of applications with high outputs. 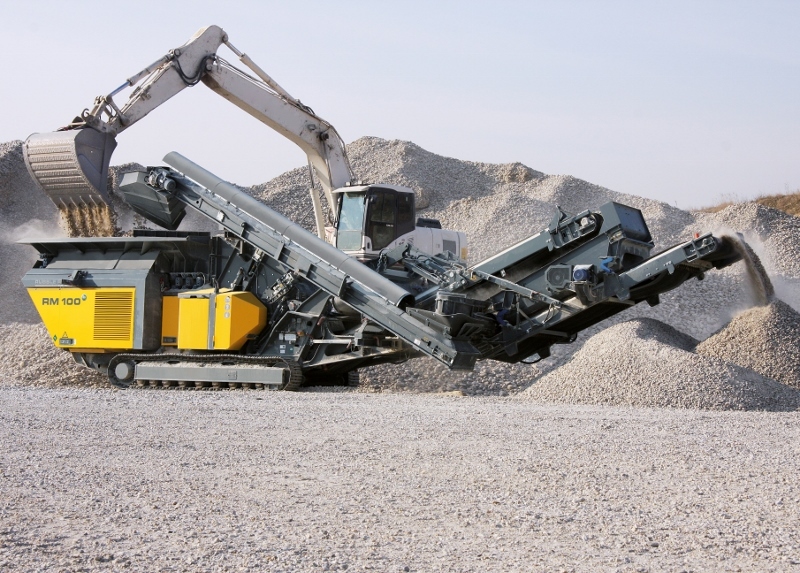 All RM crushers are used for recycling as well as natural stone processing.